Coming soon! The Zappi V2. 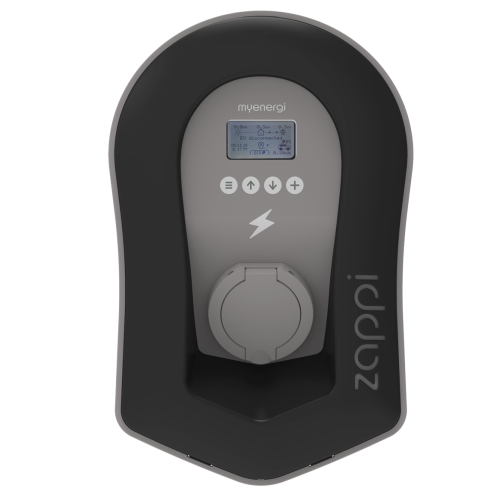 Zappi is an OLEV approved electric vehicle charger designed to work with renewable energy generation sources allowing the owner to maximise the energy produced by their solar or wind source.